Planning an event to remember? 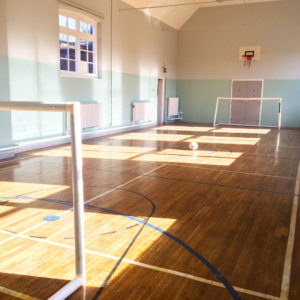 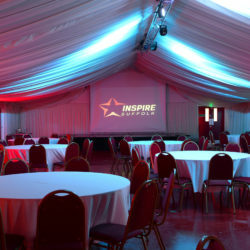 Inspire Suffolk has just the place! 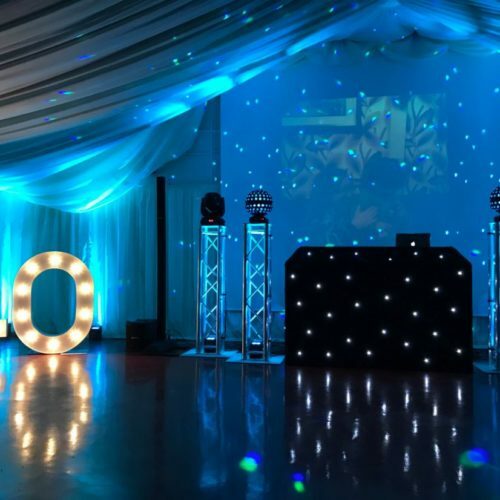 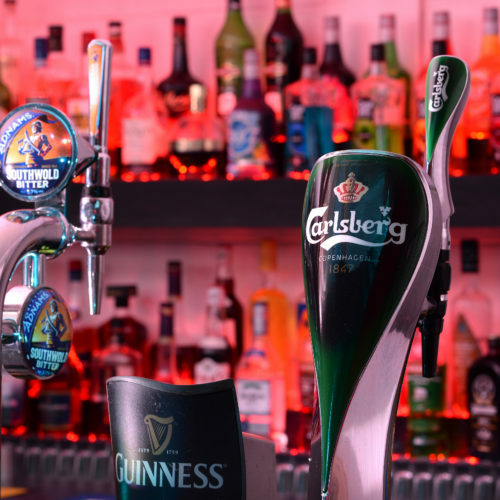 Our 23.3 x 13.7-metre Events Hall boasts it’s own private fully licensed bar making this ideal for an evening reception or party for up to 250 guests. 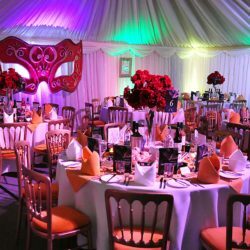 Our marquee style room can be used for wedding receptions to parties to business conferences, and we will go the extra mile. We also now have a kitchen for hire to enhance your event. 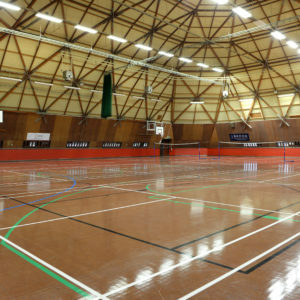 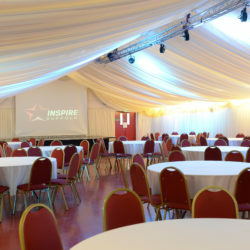 The main hall hire starts from just £350 for a 5-hour event and pricing can be quoted per hour too. 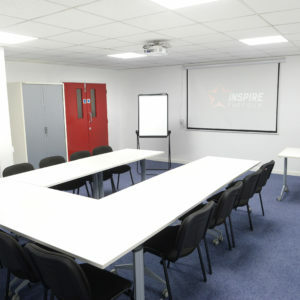 Our hire charges at Inspire Suffolk include the use of up to 12 round tables and 120 chairs. 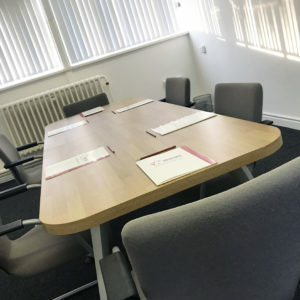 Additional requirements are subject to charge and are available on request. 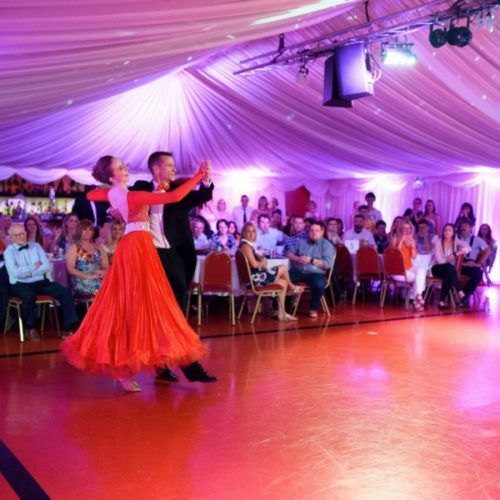 Please enquire below for more information or call 01473 353194 to find out availability and to book. 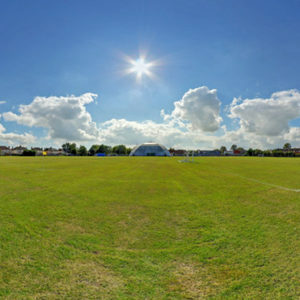 Take a look at our photo spheres below to immerse yourself in our Ipswich venue.